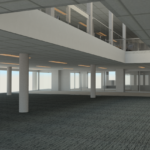 Jensen Bowers, as surveying consultants, were responsible for producing a digital 3D model that assisted in the reinvigoration of an unoccupied office space in the heart of Brisbane. 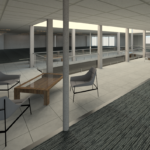 The project saw the team produce high-quality, high-definition, 3D scans that modelled, textured, and populated the available space to present realistically rendered images and animated walk-throughs. 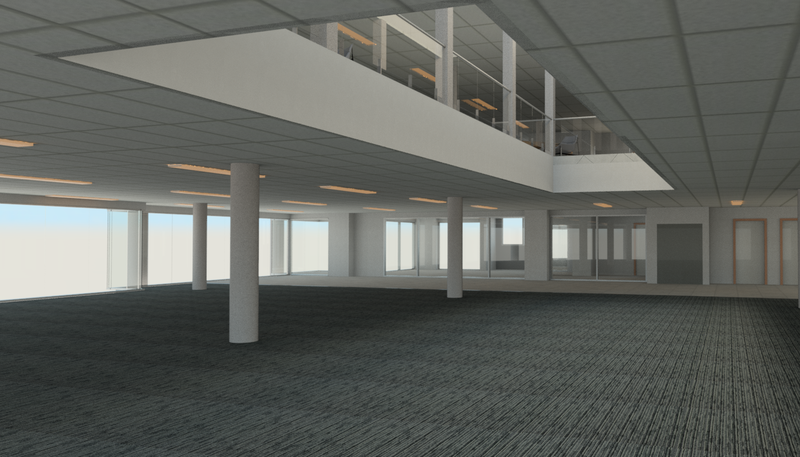 A 3D model can be leveraged as a tool to better market office space to potential occupants, and also has the ability to plan office layouts for future building improvements. With the ability to harness this technology, Jensen Bowers were able to maximise the development of the building and assist in creating a truly unique space. Jensen Bowers has highly experienced and qualified staff, the latest innovative technology, and procedures that can help you to achieve your project goals. 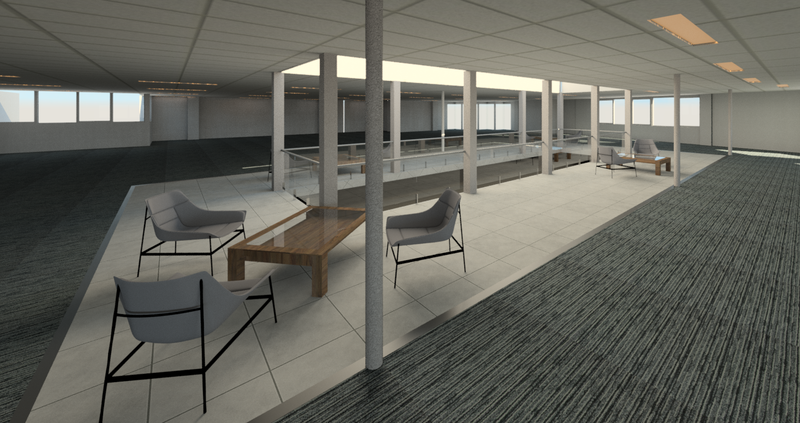 For more information on Jensen Bowers’ 3D modelling services, click here. Please contact Scott Morrison, Director and Business Development Manager, on 07 3852 1771 to discuss your project requirements.